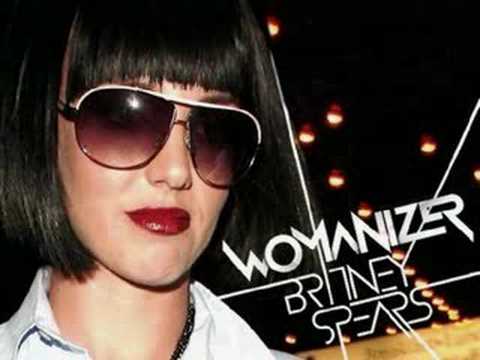 "Me Against the Music" is a song recorded by American singers Britney Spears and Madonna for Spears' fourth studio album, In the Zone (2003). It was written by Spears, Madonna, Christopher "Tricky" Stewart, Thabiso "Tab" Nikhereanye, Penelope Magnet, Terius Nash and Gary O'Brien. The song was released on October 14, 2003, by Jive Records, as the lead single of In the Zone.